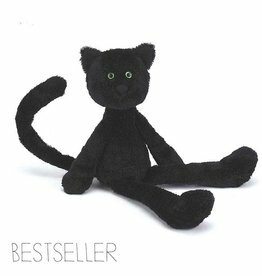 Black cat with a white tailpoint from Jellycat! 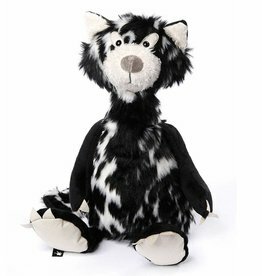 A lovely soft zebra from Jellycat soft toys. 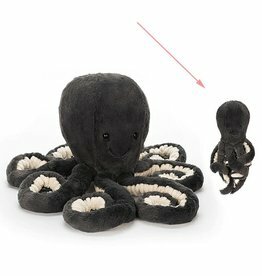 Also suitable as a baby cuddle! Soft, beautiful and stylish is this panda cuddle from Jellycat. He is part of the Slackajack series. 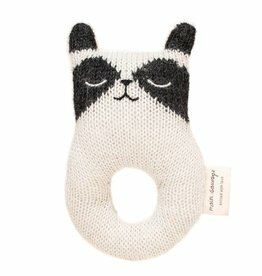 Knitted raccoon rattle from the beautiful French brand Main Sauvage. You do not have to be afraid of me. 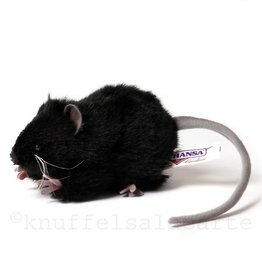 I am the Lucky black cat from Jellycat! !